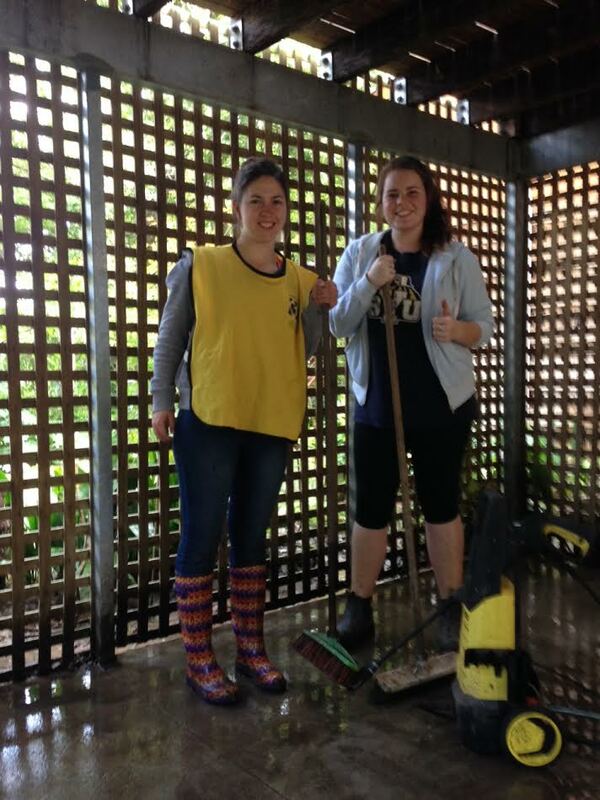 LDS Adelaide News – Pacific-wide Day of Community Service – volunteers needed! 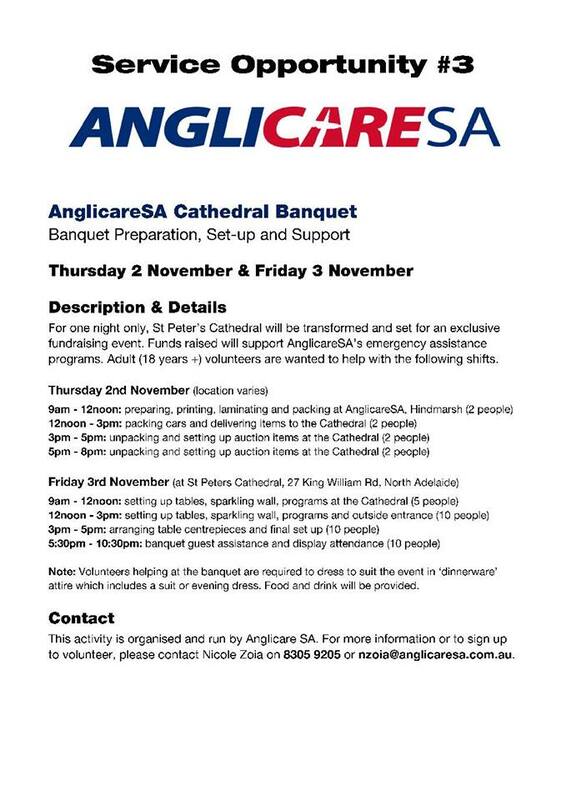 The call has gone out in the Firle Stake of The Church of Jesus Christ of Latter-day Saints for Mormon Helping Hands volunteers to support one of three service opportunities in Adelaide – two are organised for next Saturday, 28 October, and the third is being held a week later. 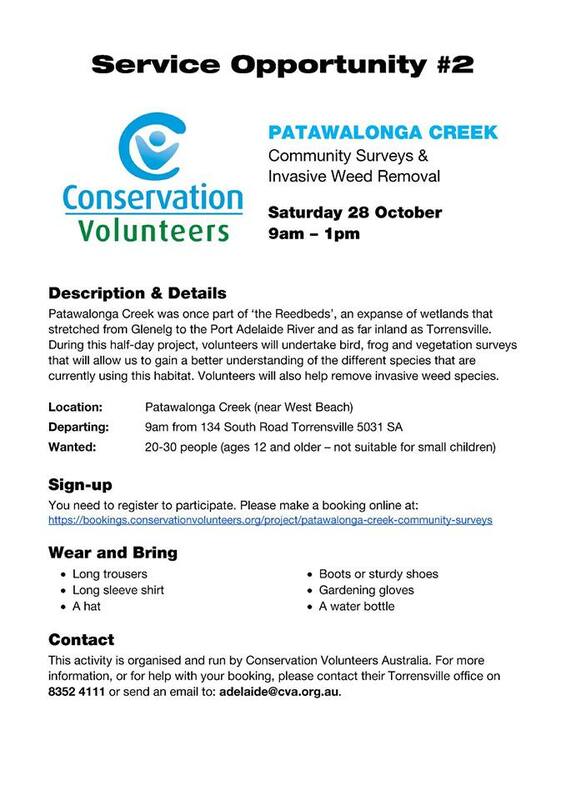 The projects are in aid of the Australian Refugee Association (ARA), Anglicare Australia, and the work of Conservation Volunteers at the Patawalonga Creek area. The call out for volunteers is linked to a South Pacific-wide day of service for Latter-day Saints. The annual day of service or ‘community outreach’ is driven by the LDS Pacific Area Presidency. Members of the Church are encouraged to join with friends and neighbours to perform needed service from Australia to Kiribati, and everywhere in between where members of the Church are located. According to Pacific Area president Elder O. Vincent Haleck, the day is about striving to follow the example of Jesus Christ. 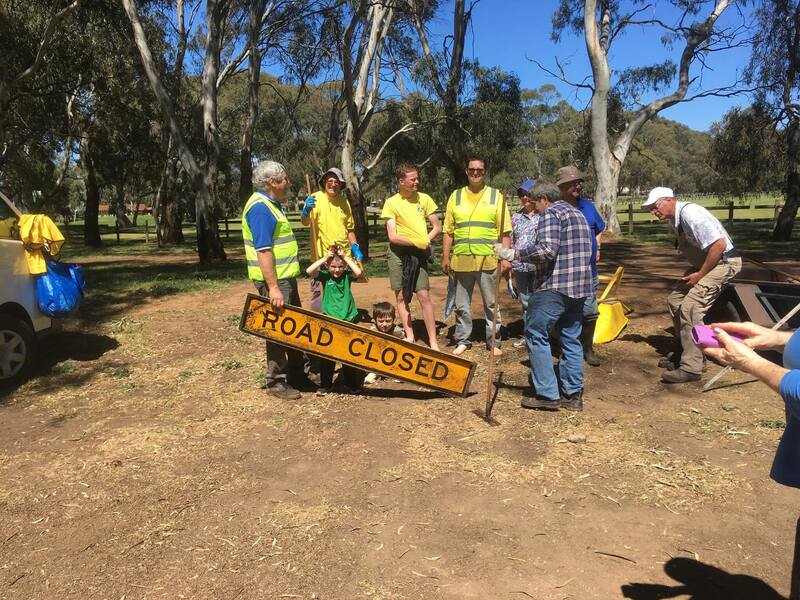 In recent years, church members have donned the distinctive Mormon Helping Hands vests to assist with bushfire and flood recovery in South Australia. 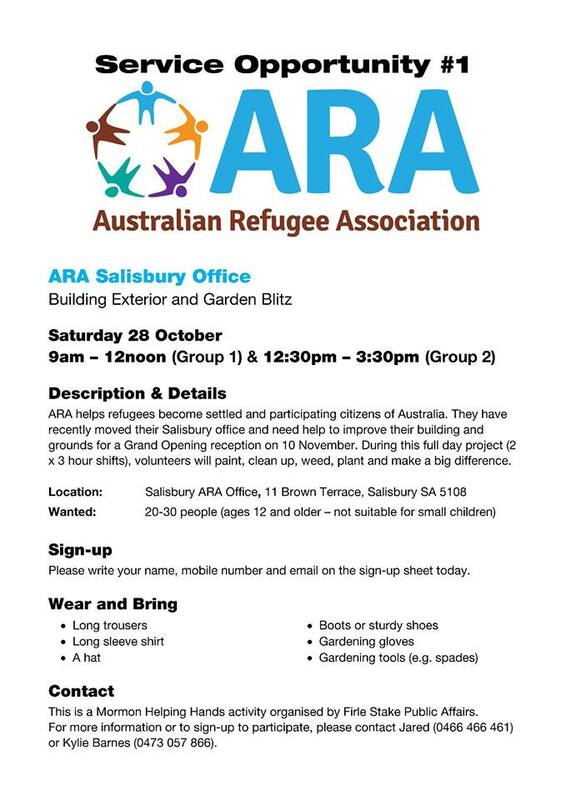 This year the service will benefit a wide slice of the community, including some of the city’s newest residents – refugees. Study the details provided here and sign up for the project that best suits you or call Firle Stake director of public affairs Jared Barnes on 0466 466461 for more details. Your help is needed – what better way is there to boost and build our community than to roll up our collective sleeves and get to work. Sign-up sheets will be on hand at this weekend’s (21-22 October) Firle Stake Conference, 120 Gage Street Firle. 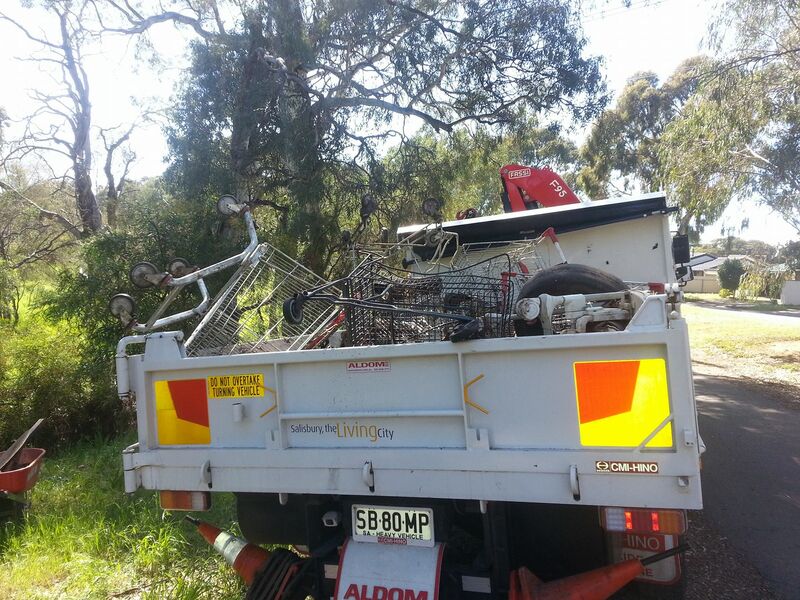 Modbury Stake volunteers undertook a clean up blitz in their area on Saturday October 14 – their efforts included fishing 17 shopping trolleys from a local creek!